KOEMZ sells storage: Stroboscopic tachometer 2ТСт32-456. 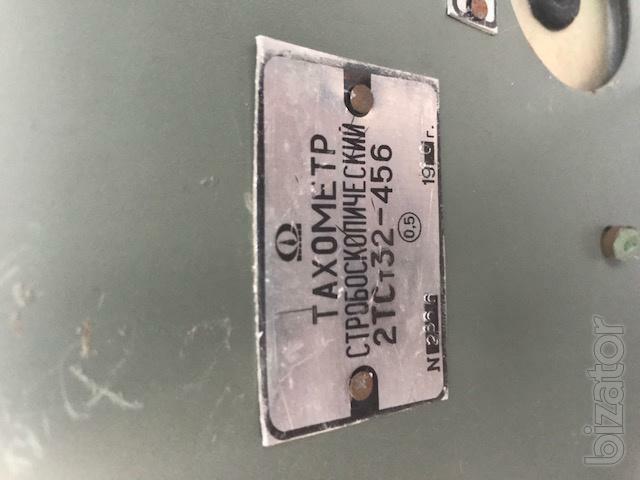 Stroboscopic tachometers measure speeds of rotation or vibration frequencies of parts, if there is no possibility of their reduction, or to the object under study is impossible to connect a standard tachometer. 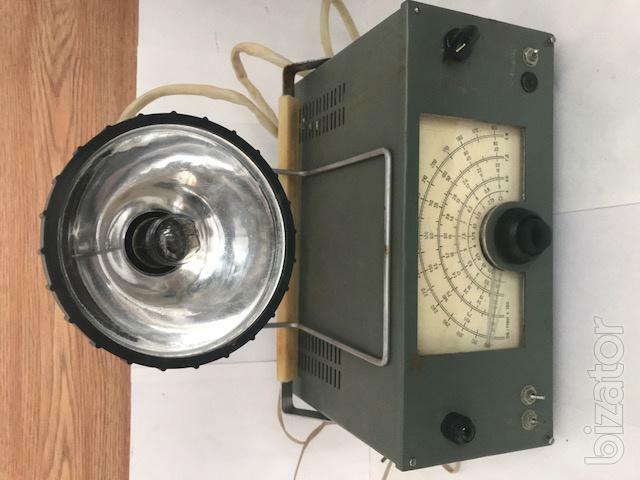 For measuring the object light powerful source of the pulsating stream of light, allowing regulation of the pulse frequency over a wide range. Stroboscopic tachometers consist of a flash lamp powered by a regulated source of stable frequency, and a measuring device.